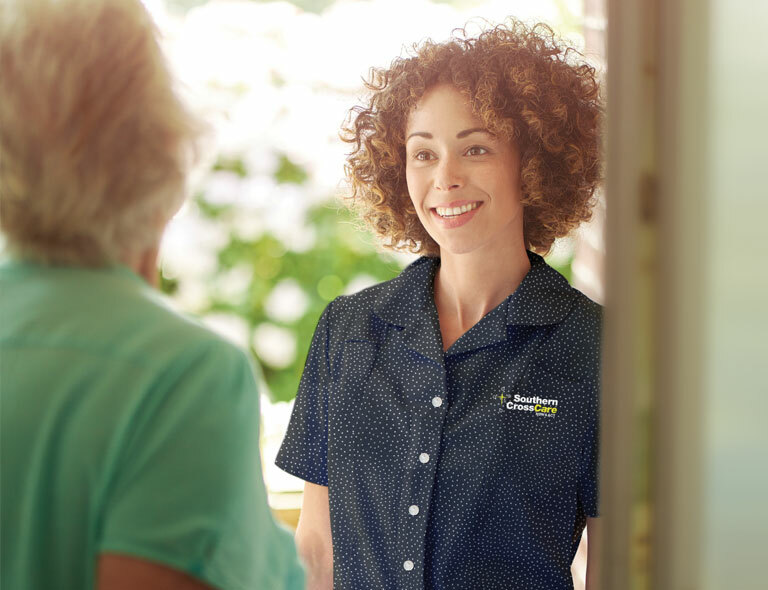 If you’re interested in receiving Government-subsidised Home Care services, just call us on 1800 632 314 or contact us online. We can talk with you and your family to understand your needs and answer any questions you might have. Step 1: Fill in the Medicare form that we send you and return it to Medicare. We can also help you with this. Step 2: Apply for Government-subsidised services by contacting My Aged Care. You can call them on 1800 200 422 or contact them online at myagedcare.gov.au. We can also help with this. Step 3: You’ll be contacted by an ACAT team member to understand your needs so that they can allocate appropriate funding. Step 4: You’ll receive a letter informing you of the level of funding you’ve been approved for and you may be placed on a national waiting list to be allocated a funding package. Step 5: You’ll receive another letter once your funding package has been allocated to you. This letter will include a referral code. Step 6: Contact us to let us know what your referral code is. Step 7: Start enjoying your services! Step 1: Use your My Aged Care online client record or call them on 1800 200 422. Advise them of your decision to move and ask them to re-activate your referral code. You will need to give this referral code to us before you can start receiving services. Step 2: Contact us to let us know what your referral code is. Step 3: Notify your current provider you are ceasing services with them. It’s best to do this in writing. You’ll need to agree on a date when your old services stop and your new services begin. Step 4: We’ll meet with you to present your service plan and Home Care agreement, which you’ll need ot sign. Step 5: Start enjoying your services!